Its been about a month since my last release and I thought I would post an update. The IS 4koma is well underway and set to release in January. 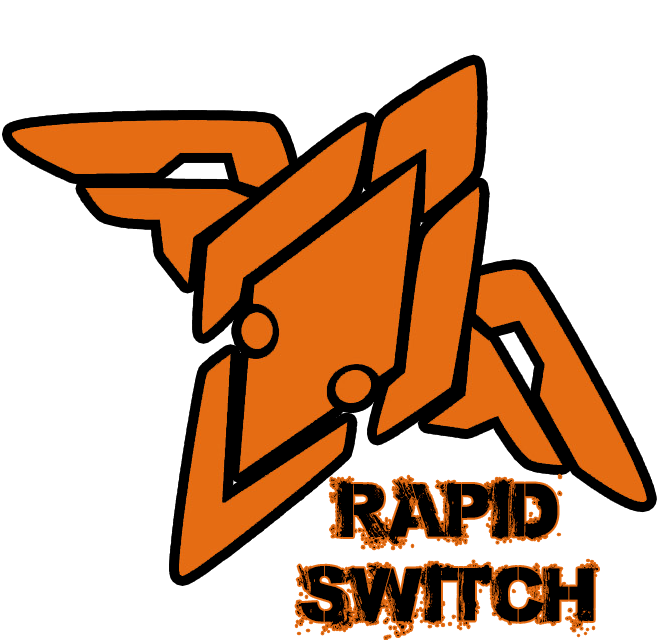 Here’s whats ahead for Rapid Switch after the 4koma is released and there’s already a few showing up for C83 at the end of December. So plenty more doujins to be released sfw and nsfw in the future. Don’t forget to head over to our friends at Life4Kaoru, we did two joint release with them. Brulee and SSBoost Up! Continue to check back for updates and thank you.